Laura Madrid has always had an intense passion for travel, people, food, and experiences. 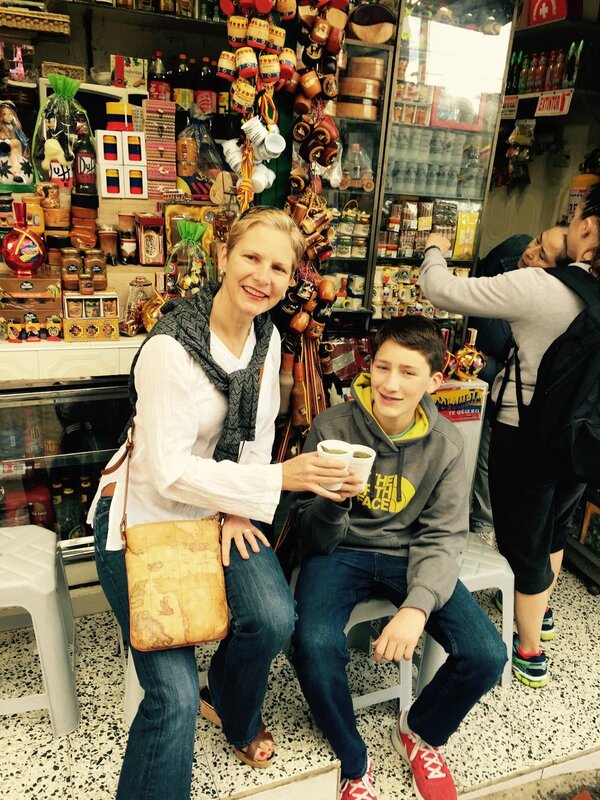 Her mother instilled in her a love of travel at a young age when she piloted a five-seater single engine airplane to Costa Rica to start a new life with Laura, Laura’s two brothers, and their Labrador Retriever. Since then, Laura has lived in Italy, Mexico, and the United Kingdom. Additionally, she's traveled to and experienced over 70 countries and their unique cultures. 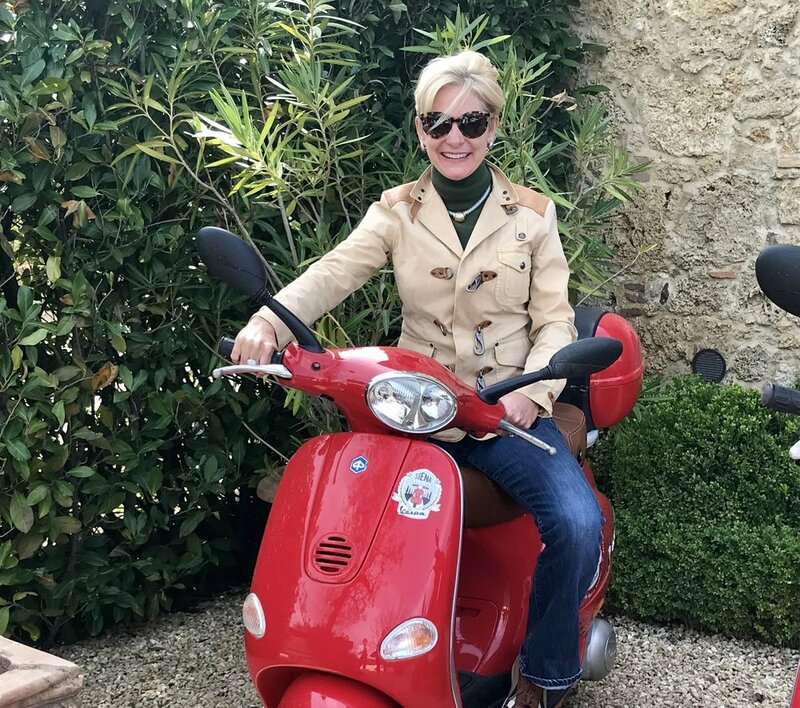 Given her adventurous childhood, more than 18 years as a sales professional in the luxury hotel industry, and experience escorting her own children around the globe, Laura knows how to plan a trip for anyone. Having launched her own travel consulting business in January 2011 and affiliating with Travel Experts, A Virtuoso agency, Laura has grown an uber successful travel consulting business that specializes in high end leisure travel. Laura’s discerning clients are affluent families with children and empty-nester couples based in the United States, Canada and Australia - who rank travel as one of their top leisure priorities and investments and rely on Resort to Laura Madrid to manage it flawlessly. Resort to Laura Madrid believes that travel is the only investment that always makes you richer! To learn more about Laura, listen here! The Origin Story is a Podcast about ordinary people and the journey that made them who they are today.